Alternative rock pioneers The Smashing Pumpkins are bringing their Shiy and Oh So Bright Tour to the Chesapeake Energy Arena in Oklahoma City. 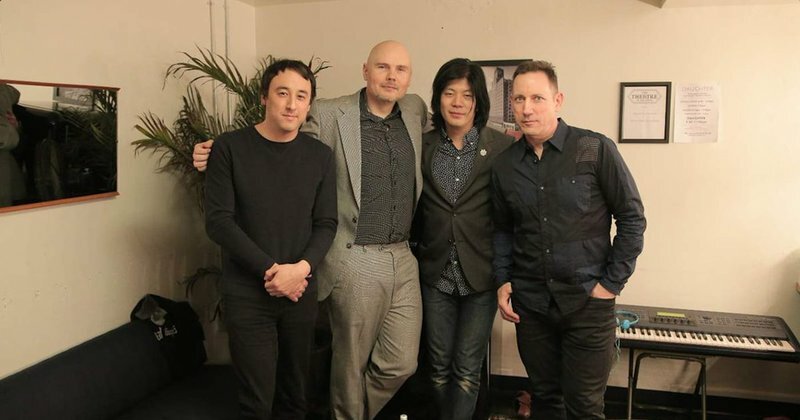 This is the first tour in nearly 20 years to feature founding members Billy Corgan, Jimmy Chamberlin and James Iha, so you won't want to miss it. The Chesapeake Energy Arena, a 20,000 seat venue, is located within easy walking distance of the Bricktown Entertainment District. Located in downtown area at corner of Robinson Ave and Reno Ave.